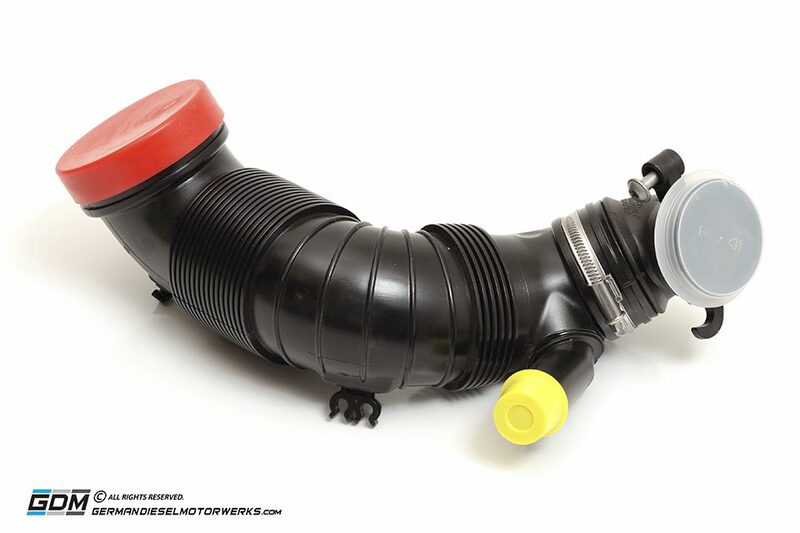 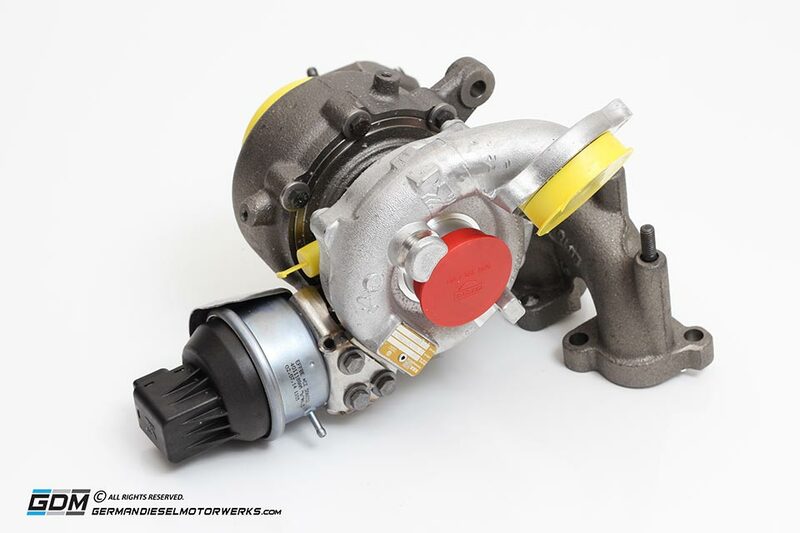 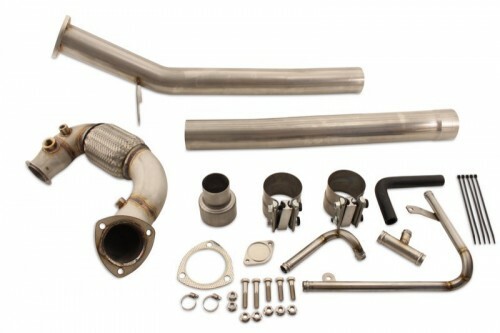 This CR170 Turbo Kit from the European CR170 common rail engine and is capable of producing 180-200 WHP in the USA spec CR140 TDI available from 2009 to 2014. 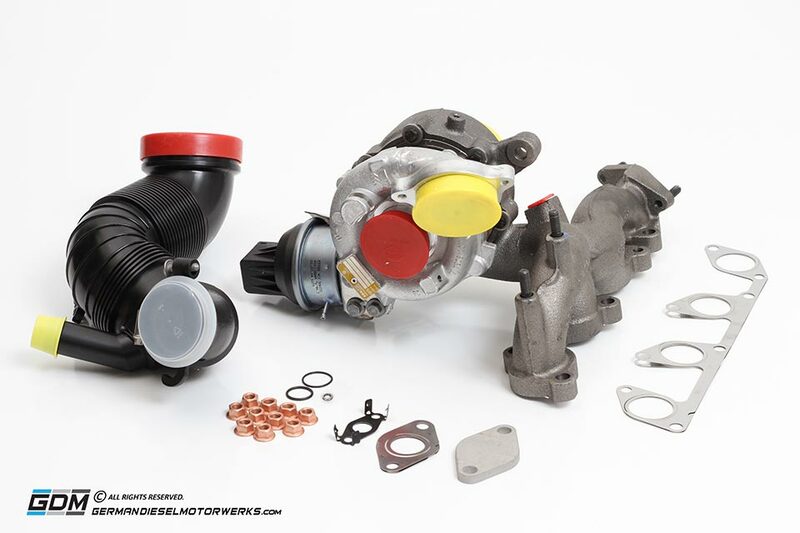 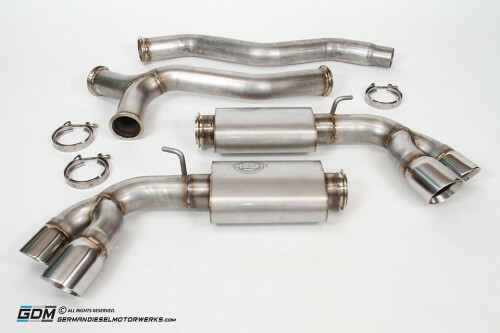 This CR170 Turbo Kit does not include the custom tuning software to provide the advertised HP although it will perform fine with stock HP level ECU tuning. 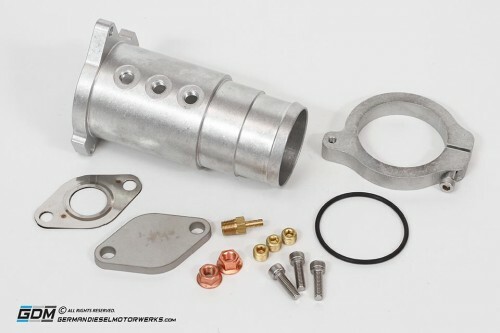 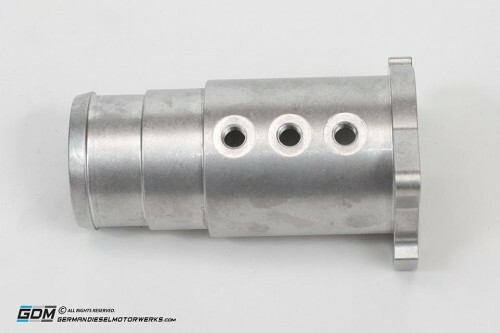 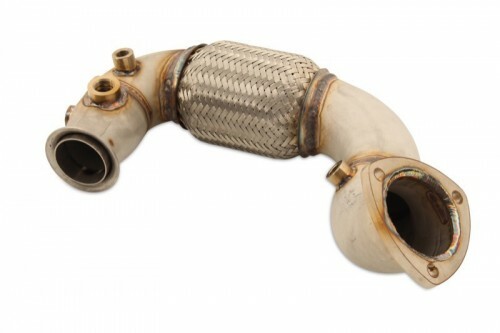 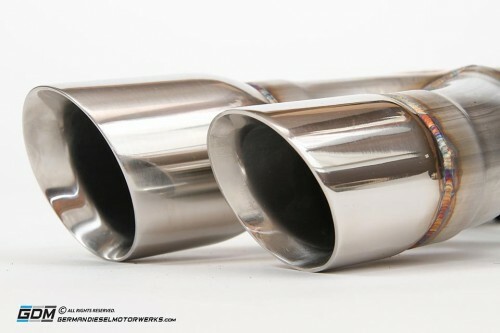 Not compatible with stock high pressure EGR system.